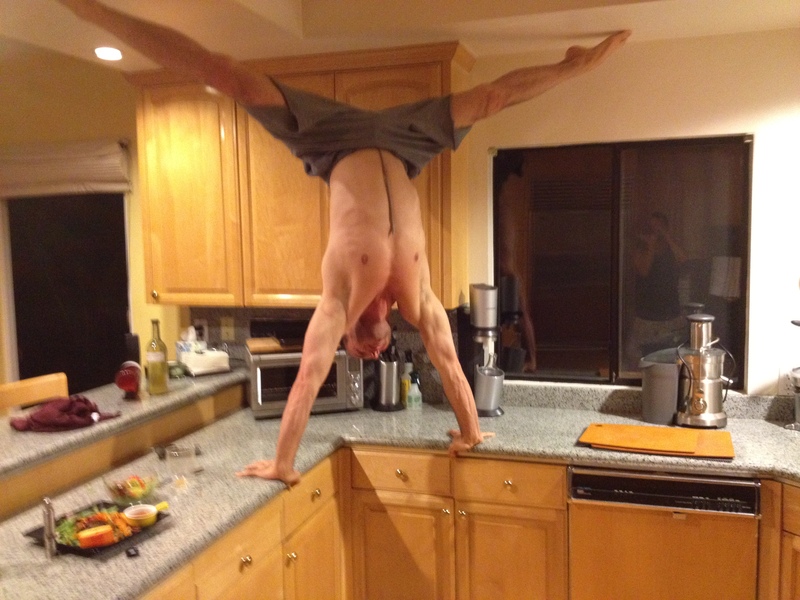 Everyone would love to be able to do a handstand. The art of being upside down – and staying put – is fascinating and provides endless opportunities to be creative with others and in nature. 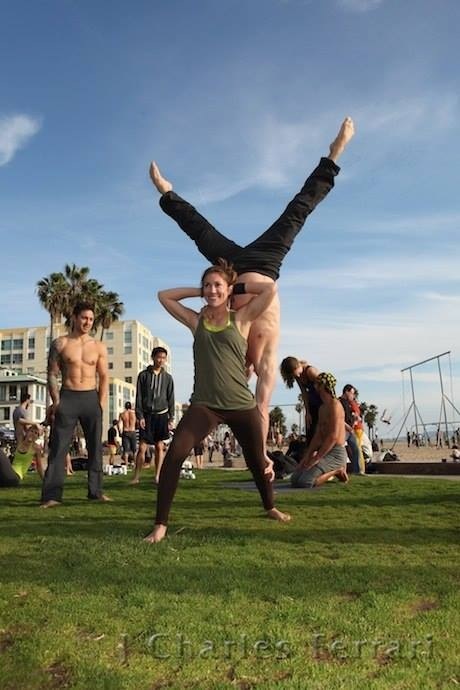 Hand balancing requires extreme aerial awareness, an ability to micro manage movements and isolate your body so you can balance on the ground, on people or on hands. 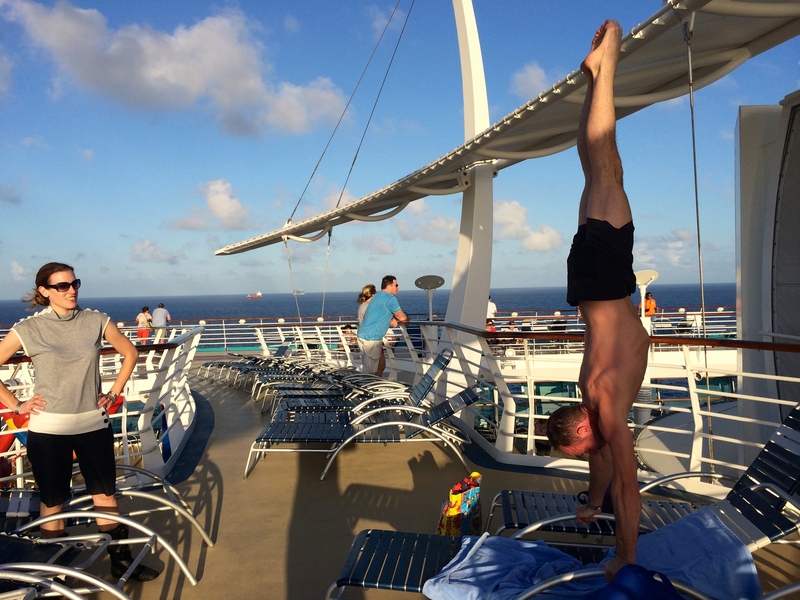 Training the handstand helps you become more flexible, powerful, agile and more connected. It’s also helpful in getting more useful definition on your body. 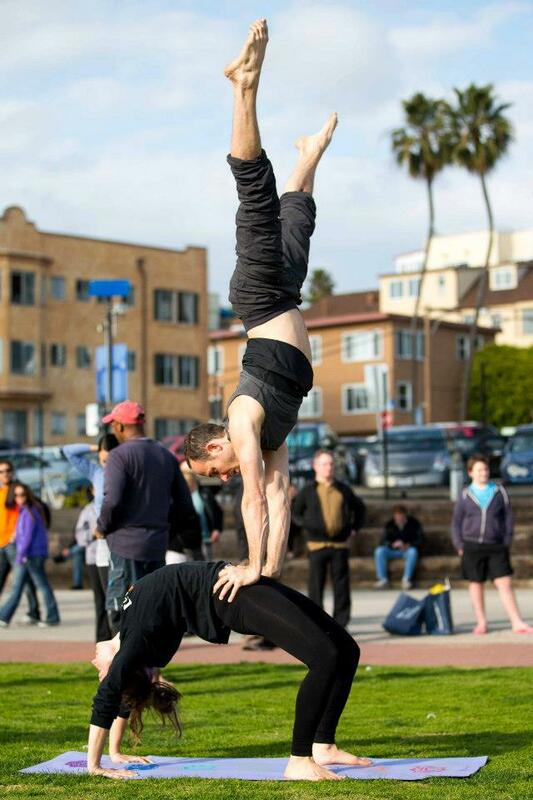 Hand balancing demands your attention and personal best in strength, tension, flexibility and focus.